The theme It’s A Small World is arguably THE theme that started the whole styling revolution. This is probably the most popular and well-remembered party that the pioneer Barbie Pardo styled. 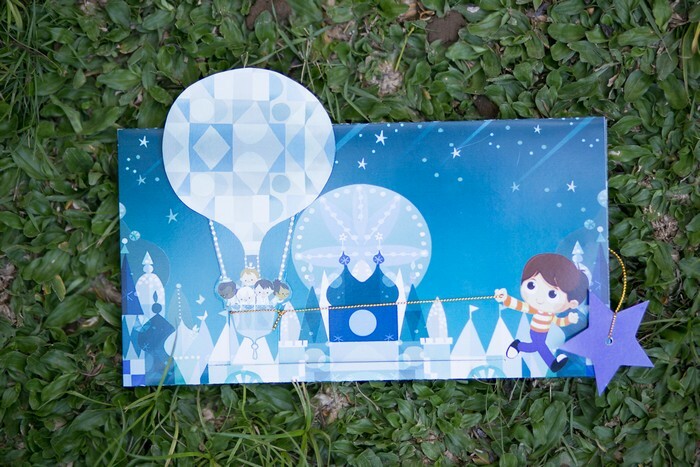 Our client, Laurice, approached us and requested for an It’s A Small World theme, but this time with a unique twist: she wanted a male version of the theme to coincide with the celebration of her baby boy Laz’s 1st year. This party was made extra special as the client hired the famous Krissy from Little People Photography! She was generous enough to share her wonderfully snapped photos with me, which I will now share with you.